Representing the Space Coast of Florida, to include Indian River, Brevard, and Volusia counties, Xavier's enthusiastic, and caring nature is perfect for matching each client's desires as well as skillfully featuring a home's unique presence and character. Raised in Durham, North Carolina, and a humble 24-year veteran of our nation's Air Force, Xavier continues to live by the Air Force core values of integrity, service before self, and excellence. Receiving a Bachelor of Science degree in Aeronautics, Xavier flew in defense of our nation from 1991 to 2015. Xavier is now a licensed realtor and owner of Lawson Capital, LLC, a HomeVestors of America, Inc franchise. He holds a Masters degree in Business Administration (MBA) from Webster University which has broadened his leadership and management skills. 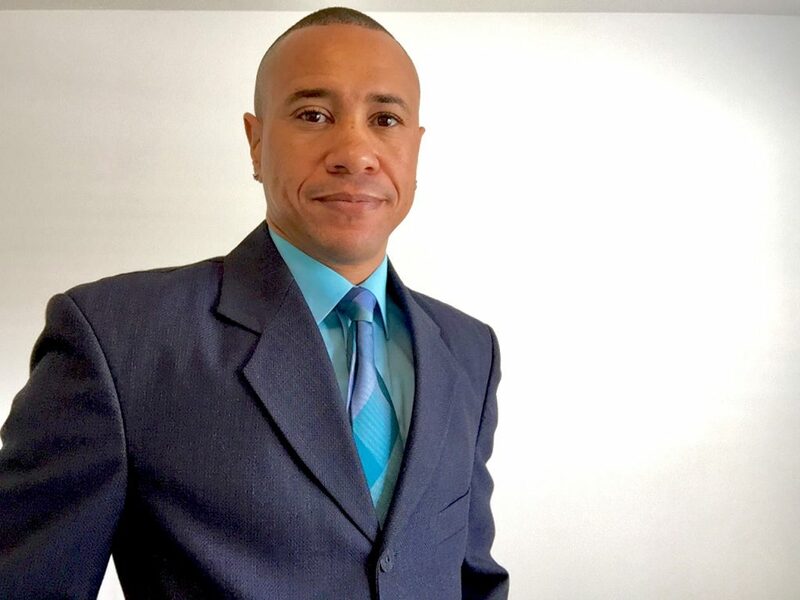 A very active and connected community member, Xavier is a Lightworker, Reiki Master and advocate of spiritual healing. He volunteers his time and efforts to spiritually aide those who are in need of comfort through the channels of universal life force energy and guided meditation. Xavier's contacts, experience and ethical standards leverage his energy and enthusiasm, enhancing his client dedication and insuring satisfied repeat clients and referrals.